My presence might not help sell my books, but at least I’ll enjoy the fair. I heard great things about the fair. I’m going to buy books there for myself. I also look forward in meeting other independent publishers like myself. Here’s the book by the way. 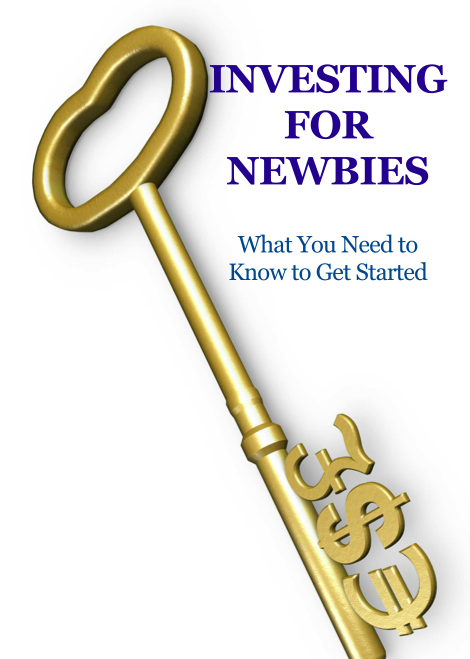 My book, my baby – Investing For Newbies, What You Need to know to Get Started. I have only sold a few copies (emphasis on few) of my book, yet I get a big chunk of the proceeds by going independent. Not bad for a book initially planned as a unique Christmas gift. 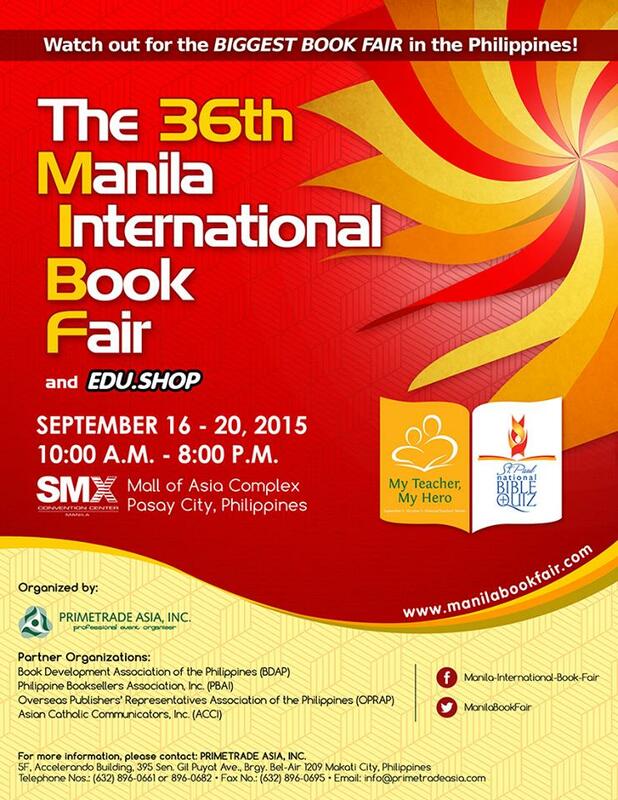 In case you’re interested, I’ll show up at the Manila International Book Fair on Sunday (September 20) afternoon to peddle my book.